Scholars of Promise is a new college preparation program that provides Montana's foster care teens, homeless teens,and teens in kinship care with training, mentoring, and support services to help them prepare to apply to the colleges of their choice. A former foster care teen in college may also apply. Recognition through participation in the Scholars of Promise program. Scholars in High School: Do you need help with college or scholarship applications? Scholars in College: Do you need help navigating financial aid, college transfers, or need help with books? 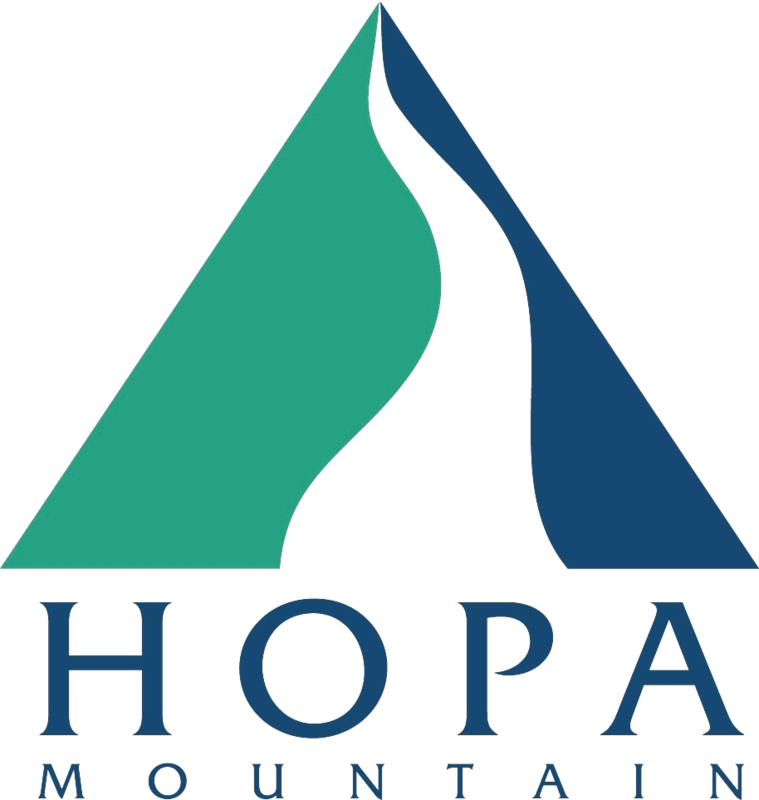 Email info@hopamountain.org or call us any time at (406) 586-2455. Scholars of Promise is a Hopa Mountain program to support high school students who are in foster care and are planning to go to college. Please call (406) 586-2455 with any questions.